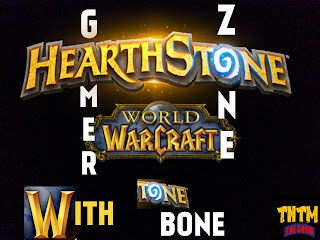 Tone Bone plays Tavern Brawl. This weeks Tavern Brawl he recruits new cards into his deck every turn. Will his cards Assemble and defend or have gaping plotholes? Watch to find out!